Almost all animals need the natural light to survive and that is why they find time to busk under the sun. 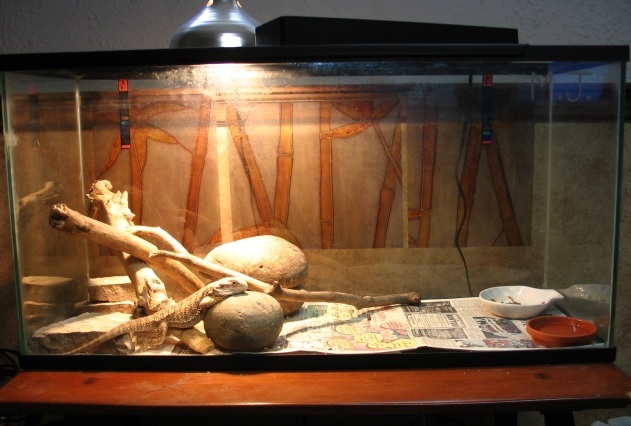 It simply means that keeping your pet in a cage for the rest of its life might lead to poor health if it does not have access to natural light. Also, you might have been advised not to take your pet outside to busk under the sun. So what do you do? You have to look for a source of light with a light spectrum as close to the natural light as possible. Why Is UVB Light Necessary? Owning a ferret is much like owning a cat. It’s true that these pets are low-maintenance pets. That is if you are able to train one successfully while it is still young. Be mindful that a ferret is not like a cat that will naturally use a litter box and clean it as it goes. 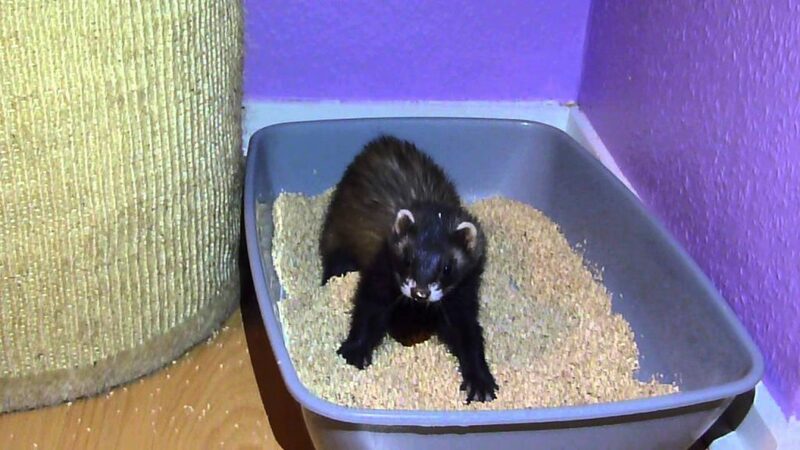 Young ferrets are You will need to know how you can set up one of the best litter boxes for ferrets before you can train your pet to use it whenever it needs to. Ferrets are quite trainable, but you may need a lot of patience in the process. It will take a while before your pet will get acquainted with its litter box, so you will have to be watchful whenever your ferret gives a signal that it’s about to go. This gentle pet also has a very short memory span, so you will need to be really patient while you are training it. Don’t get too emotional whenever your pet messes up since this will do more harm than good. If you will get angry and shout at your pet, it might just learn to be defensive or aggressive.